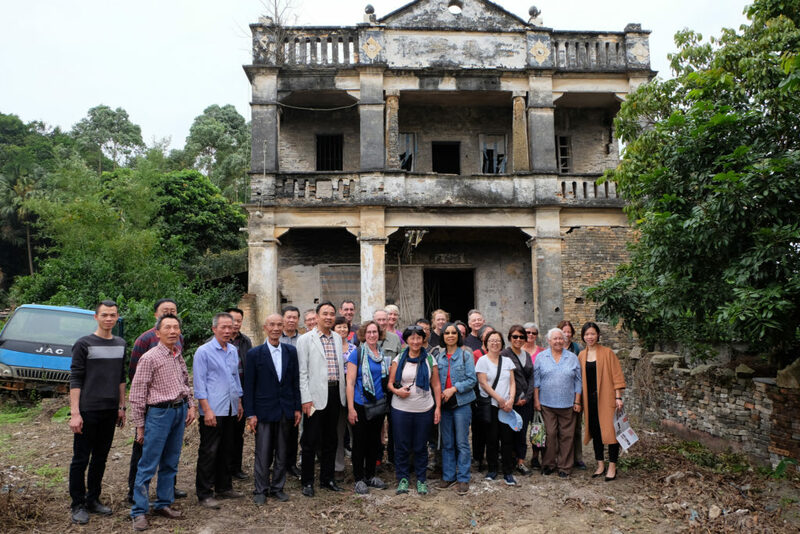 In March 2017, we – Kate Bagnall and Sophie Couchman – hosted our inaugural Chinese Australian Hometown Heritage Tour to Hong Kong and Guangdong. 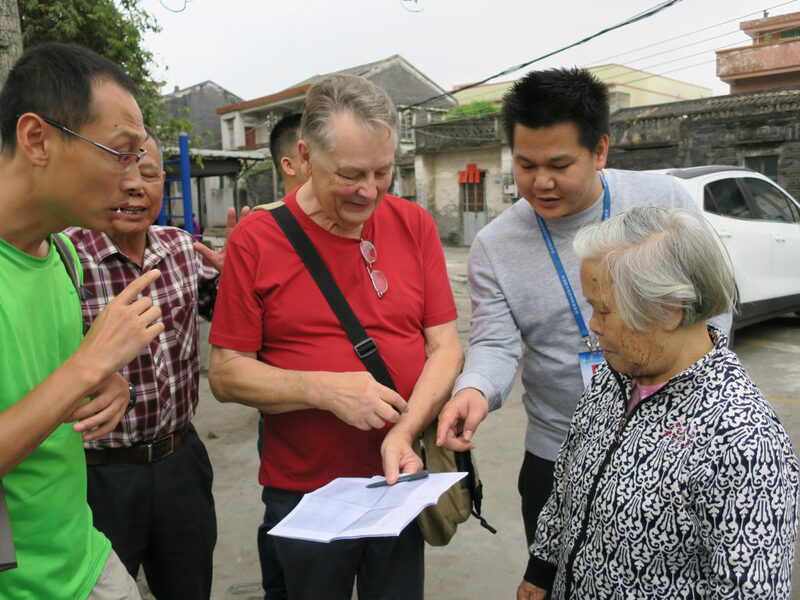 The tour ran for ten days, from 22 March to 31 March 2017, and visited Hong Kong, Jiangmen, Kaiping, Taishan, Xinhui, Zhongshan and Zhuhai. 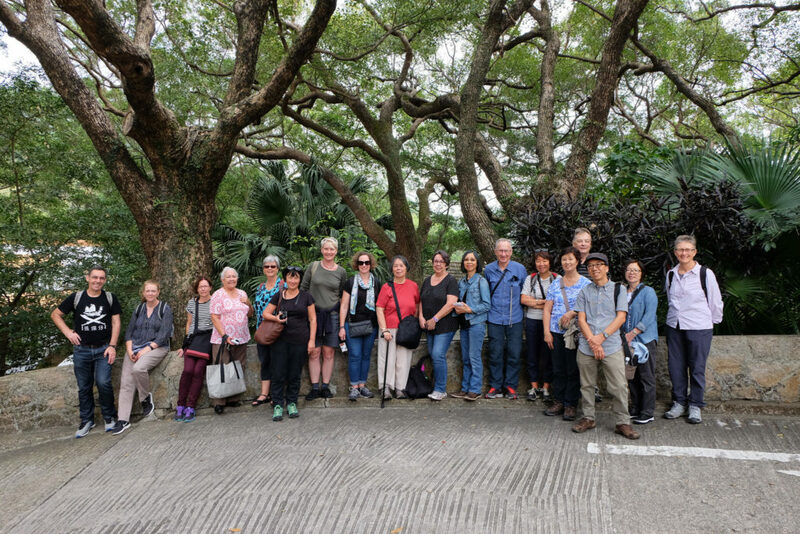 We were joined on the tour by sixteen guests, from New South Wales, the ACT, Victoria, Queensland, Tasmania and New Zealand – most of whom were descended from early Cantonese migrants to Australia. The tour was guided by Stony Xiao from China Adventure Tours, with arrangements and bookings coordinated by Active Travel in Canberra. 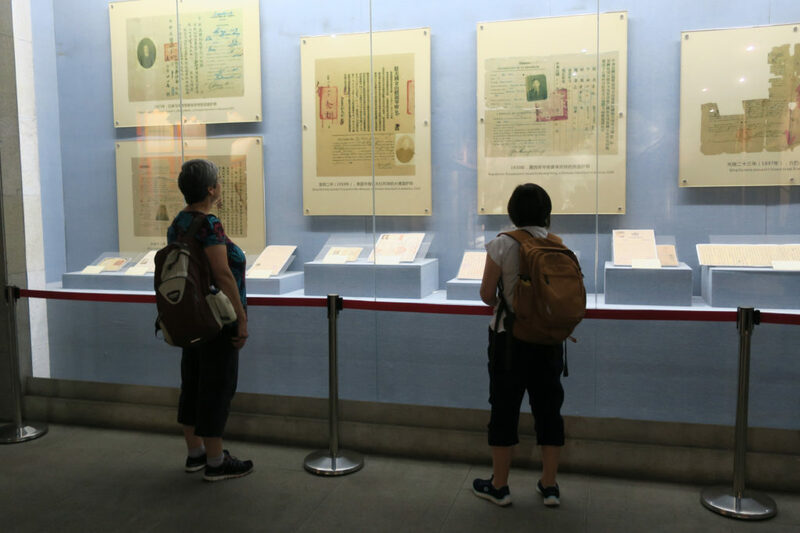 For the Chinese characters for names of places we visited on the tour, see this glossary of place names in Chinese (pdf, 1.7MB). 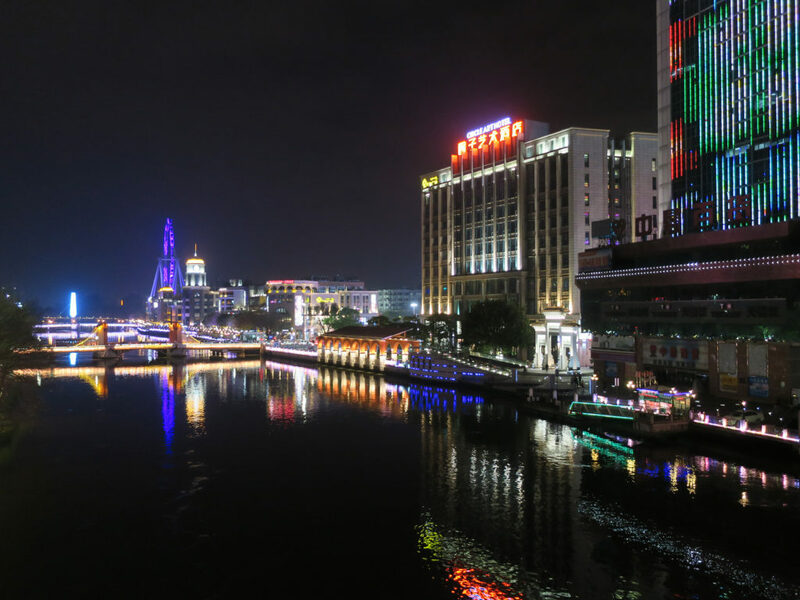 Dinner at Lingzhiyuan restaurant in Tangkou, Kaiping – Lingzhiyuan’s menu is based around the lingzhi mushroom (Ganoderma lucidum), a ‘magic fungus’ formerly credited with miraculous powers and considered a symbol of good luck! 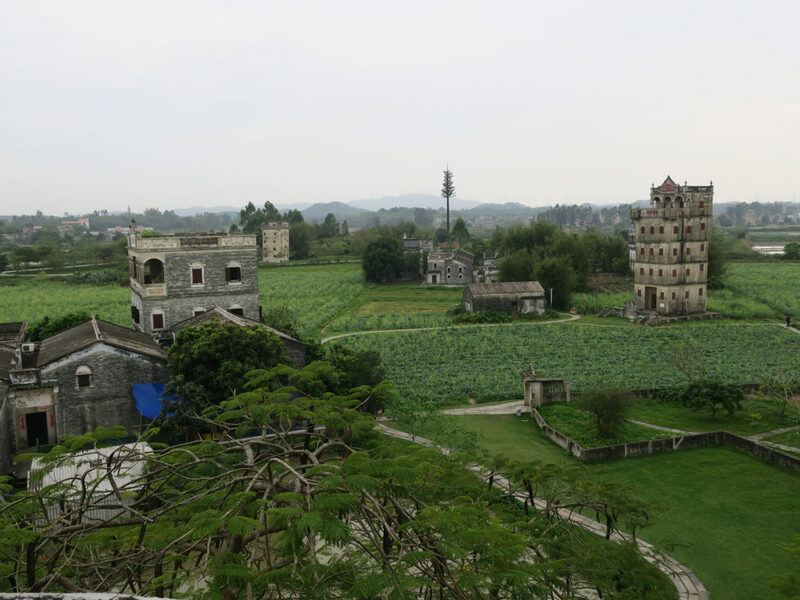 Lunch at Youzhiming restaurant in the countryside in Sanbu, Kaiping – Youzhiming specialises the local Kaiping delicacy, goose! And yes, this was a super busy day! 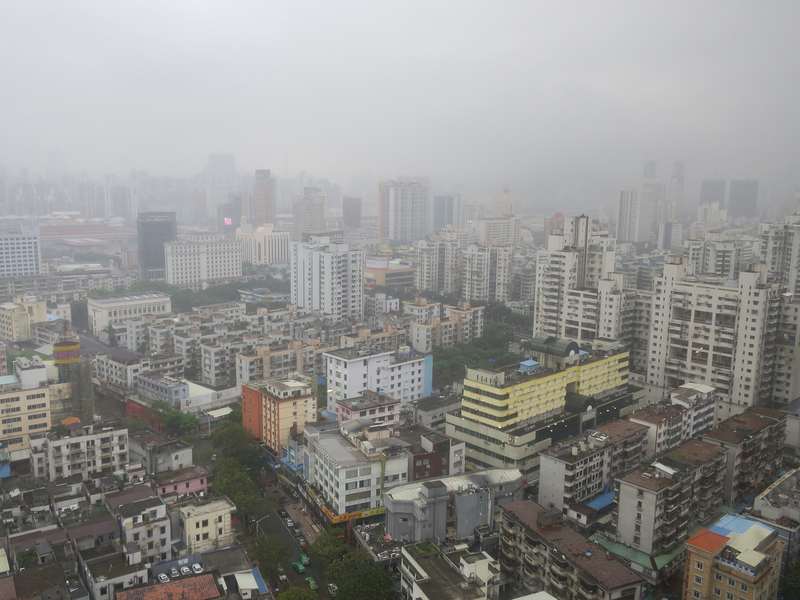 Breakfast in the revolving restaurant atop the Guangdong Hotel – alas, we only got glimpses of the view through the fog and misty rain! A wonderful experience and chance to learn something of our ancestors’ lives and culture. Hope there will be more tours. The trip sounds wonderful. 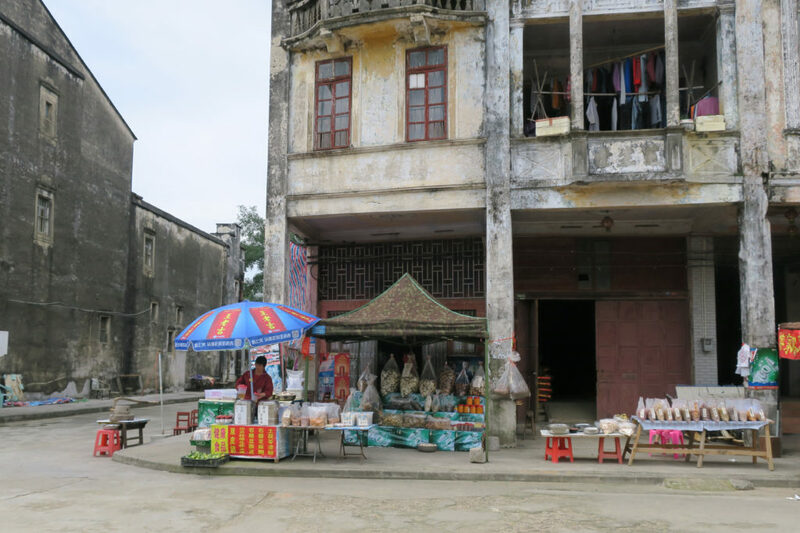 I only wish that I could discover what was the actual Chinese surname of my ancestor, Thomas Gam, which may then allow me to undertake research on him and his Chinese family. We designed the tour with people like you in mind! 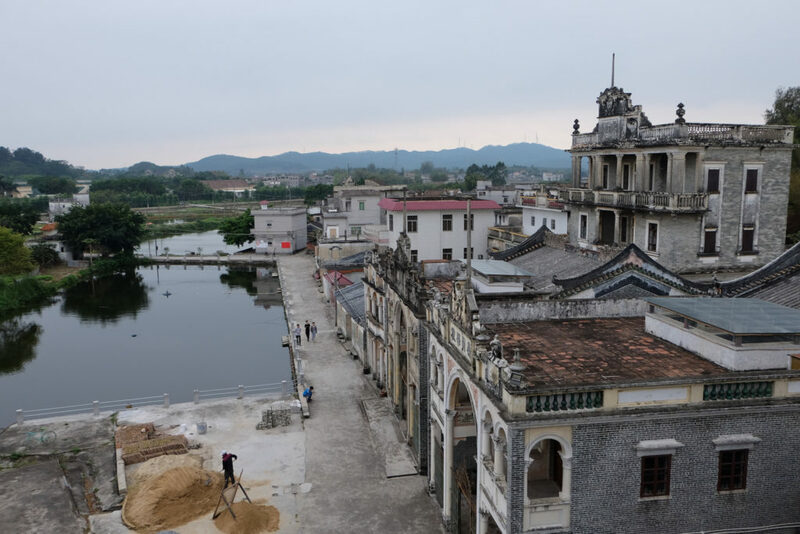 Even if you’re unable to locate your ancestor’s precise origins, the tour gives you a great introduction to the history and culture of Guangdong province, where most of Australia’s early Chinese migrants came from – although less relevant of course if your ancestor was from Amoy!